The microbrush sticks are ideal for application and were specially developed for eyelash lifting or eyelash extension. The handle can be broken and bent to adjust to the desired length and reach difficult corners during application. 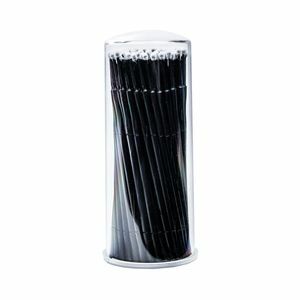 The microbrush stick applicator consists of non-fluffy, non-absorbent fibres and is available in different sizes.